How does having service for your products for the next 5 years sound? HP Foundation Care provides electronic access to related product and support information, enabling any member of your IT staff to locate this commercially available essential information. For third-party products, access is subject to availability of information from the original manufacturer. 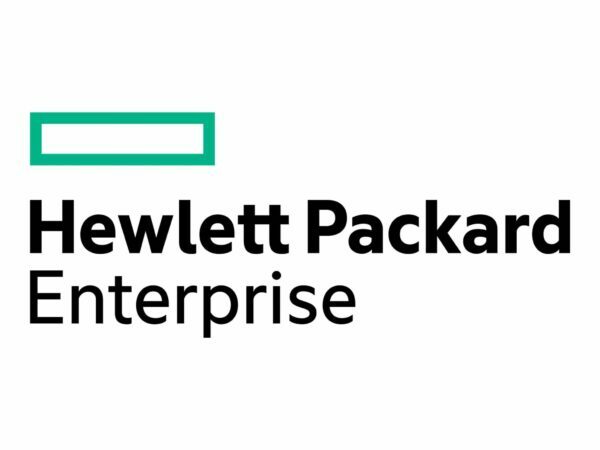 For eligible HPE hardware products, this service may also include Basic Software Support and Collaborative Call Management for selected non-HPE software. For more information, be sure to contact us to find out how this service may benefit you! for more products, be sure to look here on Rack Simply!